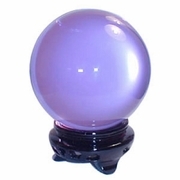 Crystal Ball Sale - CrystalCompany.com, Free Shipping, Free Stand. 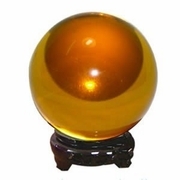 On Sale High Quality Crystal Balls Are Made of Re-constituted Quartz Crystal, Flawless Quality, No Lead, 100% Clear. 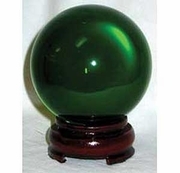 All Crystal Ball Orders include FREE Wooden Stand, or Choice of Other Stands (cost extra), and Gift Package. Best Value Buy ! See our Crystal Balls in Movie. 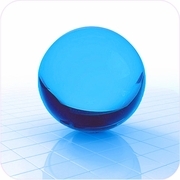 Crystal Globe (Medium) with FREE Crystal Stand and Gift Package. Crystal Golfball (Small) with FREE Crystal Stand and Gift Package. Crystal Basketball (Small) with FREE Crystal Stand and Gift Package. Crystal Baseball (Small) with FREE Crystal Stand and Gift Package. Crystal Football (Medium) with FREE Crystal Stand and Gift Package.